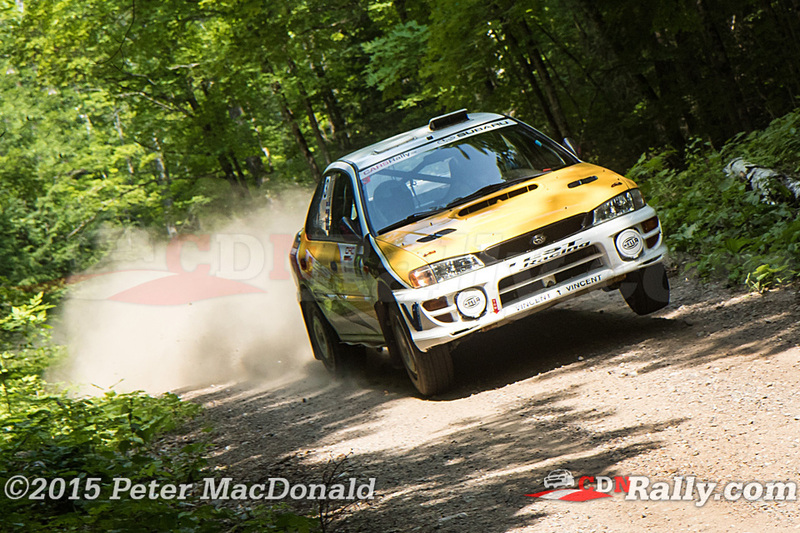 The CRC episode from the team at CARSRALLY on You Tube is not out yet, but we do have some highlights from the recent Rallye Baie Des Chaleurs in New Richmond QC saw some amazing action. 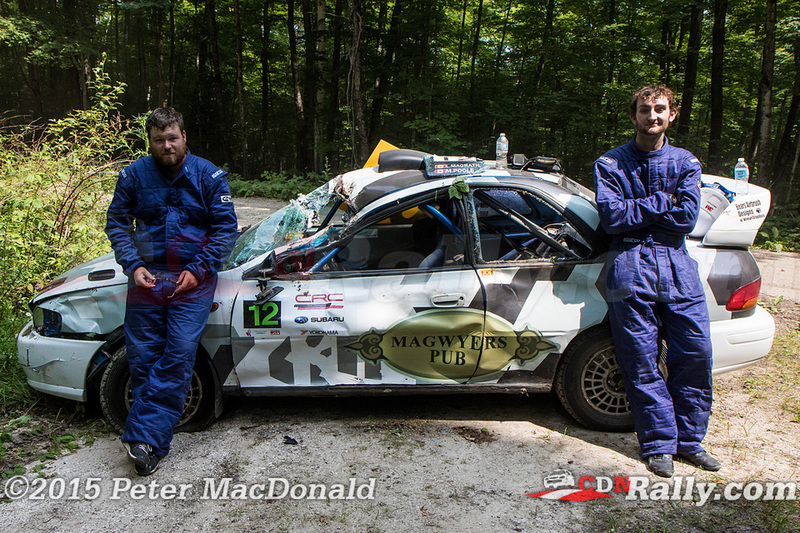 With Antoine L’Estage and Alan Ockwell taking the event by 3 Minutes and 28 seconds — it really was a good battle. With Antoine dropping to third during only the second stage there was time to make up. Smart choices throughout the day resulted in catching up and by the seconds leg at B1, Antoine took the lead and didn’t lose it, with Joël Levac / Stéphanie Lewis on their heels the entire event, at one stage within 1 second finish time. Look for the CARSRALLY team to release a full CRC episode in the near future. 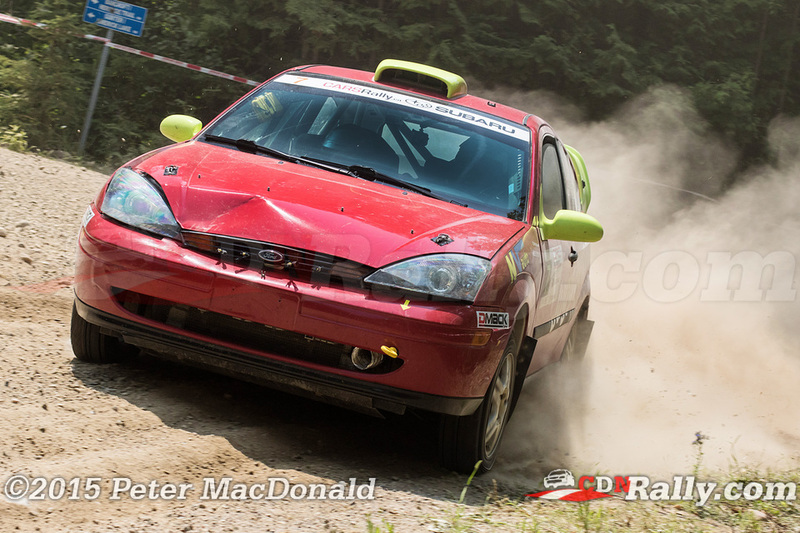 Continuing with coverage of the regional Ontario Provincial Rally Championship saw Sylvain Vincent and Dominique Cyr bring home the win with only 17 seconds lead with Martin Donnelly and Angela Cosner trading stage finish wins throughout the day. An unfortunate conflict with a tree hurt Gary Sutherland and Kelly Mathew who were in contention to win the 2WD For this event, the car was not damaged, but with nobody to pull them out they had to wait for help from the sweep team. Black Bear is without a doubt a preview for regional competitors for the National Rally of the Tall Pines with many of the roads shared between the events. Black Bear has a reputation as a “Car Killer” — including my own Car 99 took significant body damage and a hurt power steering system. One major off saw a competitor with large jump, bounce and then off against a tree. Reminding us again that safety is a must and please – do not try this at home. More coverage from the OPRC team when the video arrives. Three weeks to the Galway Cavendish Forest Rally and we are providing navigational support for the Ontario Rally Sweep Team.